Pests, whatever shape or size they come in, are a nuisance. When the problem of pests arise, you need to turn to an expert. 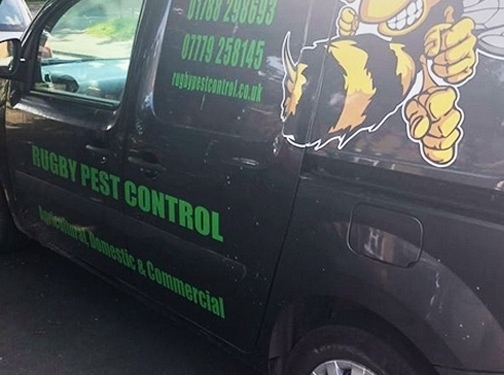 UK (Coventry, West Midlands) based business - established in 1979 - providing pest control services. Website includes details of services provided, work examples, testimonials, associations, blog, full contact details.